• Foundations – Traditional, Piled etc. • Oversites – Groundbearing & Pre-Cast Suspended. 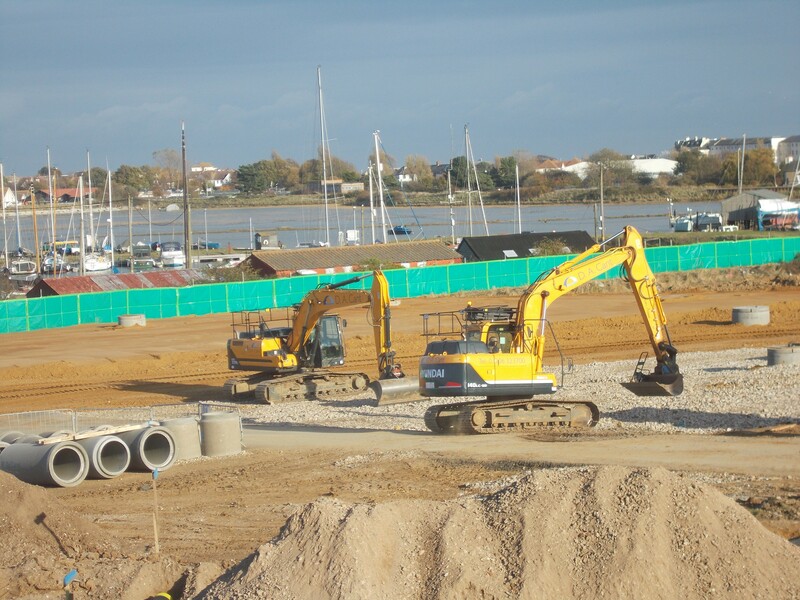 We have carried out all aspects of groundwork over the years but particularly specialise in working for National & Local Housebuilders and within the Commercial market. We are committed to ensuring all of our employees are fully qualified and experienced, and are given regular opportunities to further and reinforce their knowledge by continued training and Health and Safety awareness. 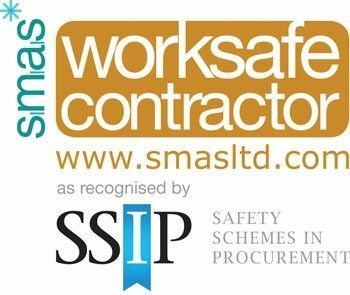 All of our site supervisors have a minimum of SSSTS qualification and plant operators all hold recognised training cards. We use a combination of external and internal health & safety advisors to ensure that we confirm to the latest legislation. • Adoptable & Private Footpaths. 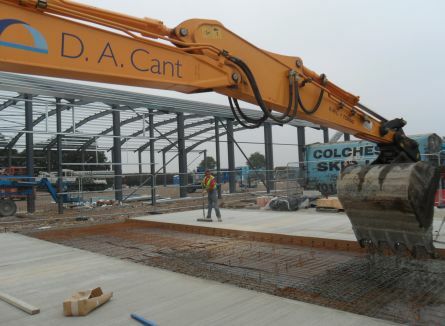 We have 2 Machine Lay gangs and 3 Hand Lay gangs working continually for many of the largest civil engineering & building companies in the area. We are an approved contractor for many of the Local & Borough Authorities and have NRSWA trained operatives. We currently own a fleet of plant which includes: 360° excavators ranging from 0.8t to 22.5t, forward tipping dumpers ranging from 1t-10t as well as rollers and smaller items of plant. We operate our own low loader which continually services both D A Cant and DAC Contracting alike. To ensure our fleet is well maintained we have a modern workshop and full time fitter based at our head office.